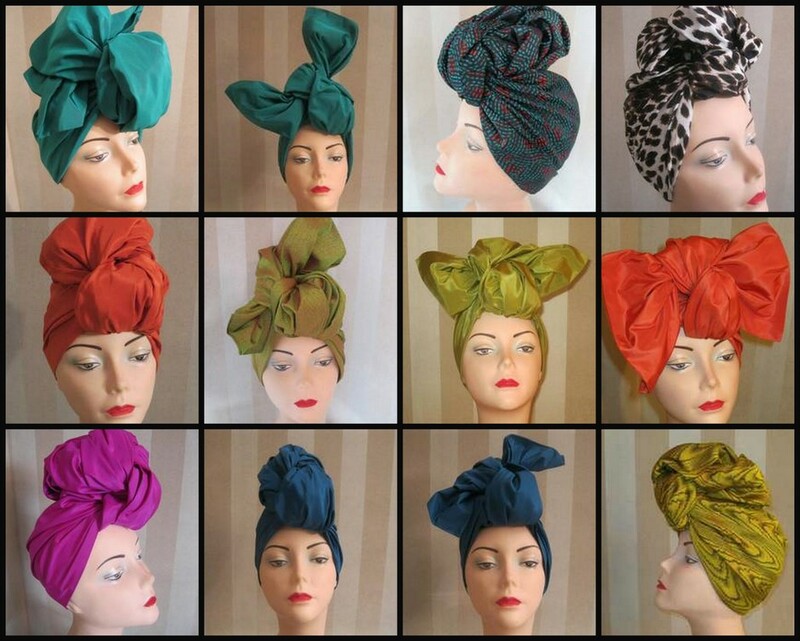 Stylist June Ambrose has a gorgeous line of colorful turbans that will turn a bad hair day great! June Ambrose celebrity stylist and fashion genius has iconic style that will forever be admired. Shes known for her use of bold colors, luxury fabrics and her signature ”June” pieces: A Hermes Birkin bag, Grey Ant frames, A Red lip and THE TURBAN! 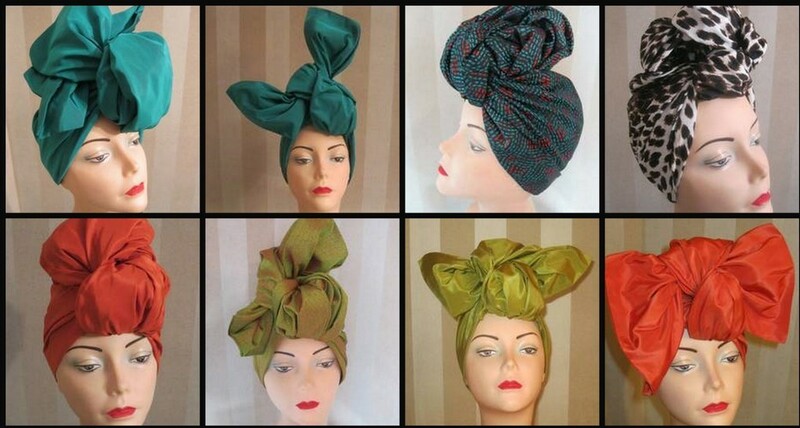 Celebrities and style socials everywhere have expressed their love of the fashion dossier’s signature turban style and now its available to us all. June has launched a collection of turbans composed of luxurious fabrics, bold colors and daring prints. Prices range from $125-$150 and are available for purchase here.